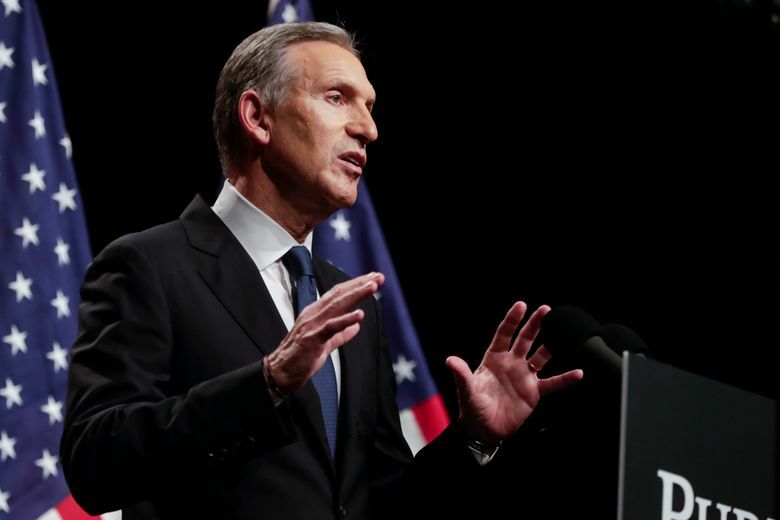 PHILADELPHIA (AP) — Former Starbucks CEO Howard Schultz acknowledged the manager of one of the company’s shops in Philadelphia where two black men were arrested last year might not have called authorities if the two men had been white. But Melissa DePino, who first posted the video of the men being handcuffed and led out of the store by police, identified herself to Schultz at the event and told him he wasn’t describing accurately describing what had happened. Schultz responded to DePino that he had “great respect” for what she saw and described how he handled the situation after having a private conversation with the manager. Schultz said he was advised to not make those comments about possible racial profiling on national TV immediately after the incident, out of fear it would damage the company and the brand. He said he felt a “moral obligation” to say the truth, however.